Tillers International currently conducts hands-on trainings and consultations in international rural villages and larger population centers. Subject matter includes the introduction or maximization of animal power, blacksmithing, woodworking, and much more. 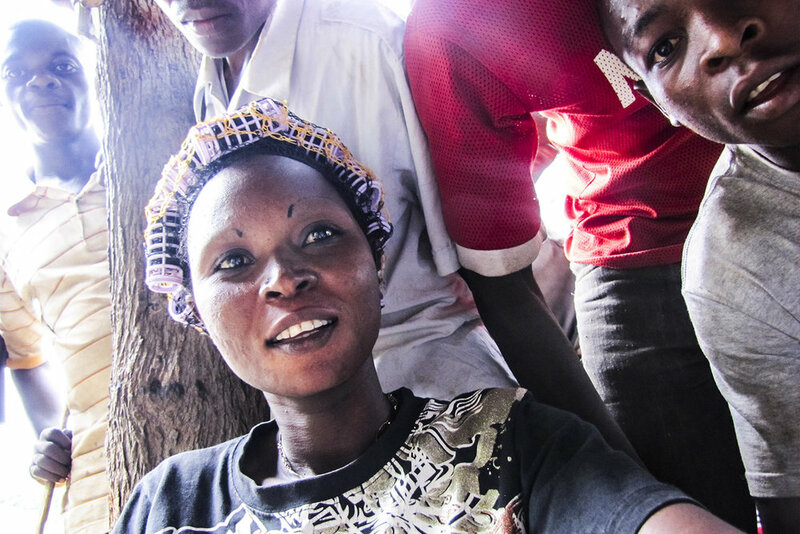 We believe in sustainable development that positively impacts future generations. Tillers International was first invited to Mozambique as part of a dairy improvement project, which included technical training in dairy technologies, animal traction and conservation agriculture. We subsequently established the Center for Animal Traction Training (CENTAM) in Chimoio, Manica Province in 2009. 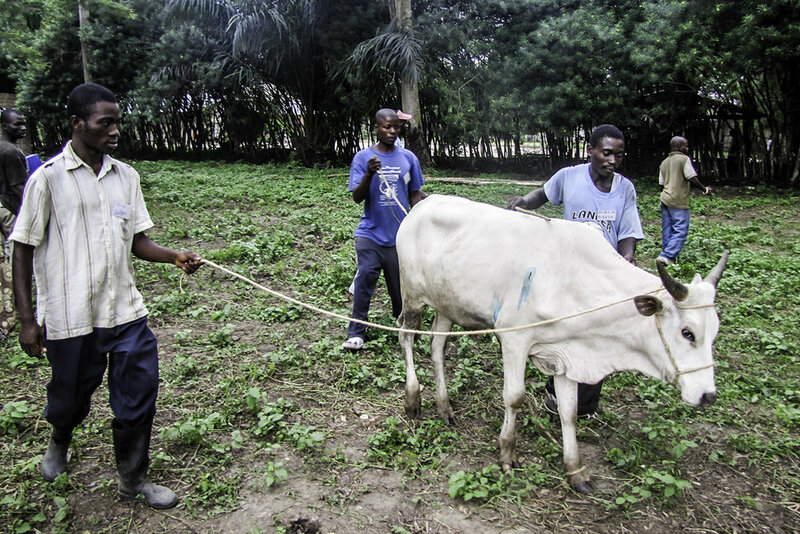 This site is now considered to be one of the premier animal traction training centers in Africa and has fostered a nucleus of animal traction trainers and professionals that has improved agricultural practices for over 20,000 people. Trainings provided by Tillers International are based in Ambalavao, in the Haute Matsiatra region at the southern end of the Central Highlands. 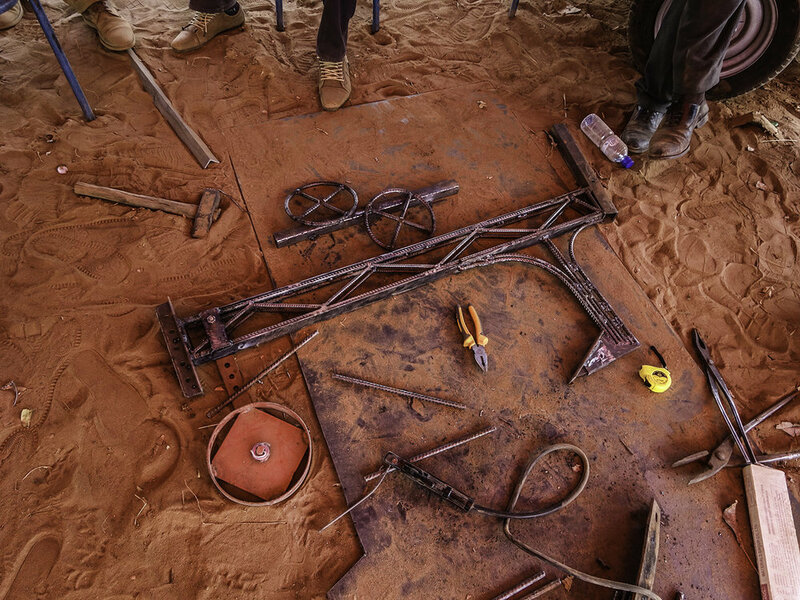 Our role in this project is to train local artisans how to build agricultural tools designed by our domestic team. Further training is extended to local government and non-profit agents in using these tools as well. Tillers International is cooperating directly with the Universitè Polytecnique de Bobo-Dioulasso (UPB), located in the city of Bobo-Dioulasso, in Houet Province. As well as working closely with UPB graduate students, we are also collaborating with local artisans to build agricultural tools and improve animal traction output. In the coming years, we will offer instruction on farm and pasture management as well. These combined efforts are designed to help reach our goal of reducing the amount of labor currently shared by women and children in the region. Tillers International is excited to be in Tanganyika province, located in the south-east of DRC. We are instructing local farmers on how to train oxen and better maximize their animal powered output. A lengthy history of conflict has prevented agriculture from expanding beyond hand power for generations; therefore, this opportunity allows for the step from human to animal power to be quickly overcome - and has the potential to triple food production in the region.